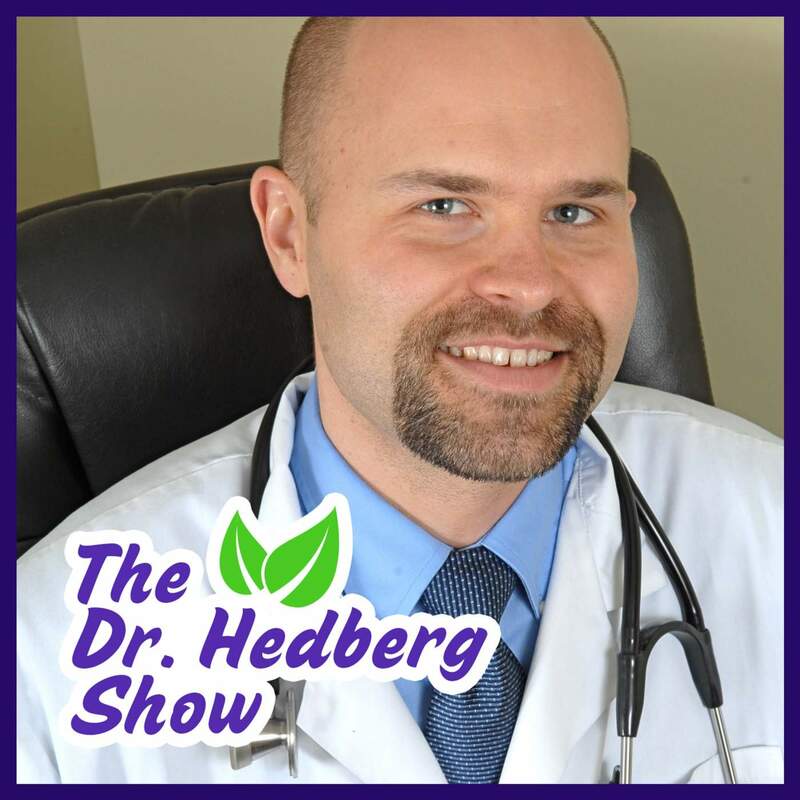 The Dr. Hedberg Show - Podcasts - Dr. Nikolas Hedberg, D.C. Welcome to The Dr. Hedberg Show! The Dr. Hedberg Show is a podcast series of my best interviews, teleconferences and all of my original solo productions. This podcast covers a variety of topics including thyroid disorders, autoimmune diseases, weight loss, fatigue, depression, anxiety, insomnia, hormone imbalances, digestive health and much more. The Dr. Hedberg Show is featured on iTunes with regular updates so please watch out for new content on a regular basis. All of the shows are listed in order below starting with the newest episode to the oldest episode. The links will take you to a description of the podcast as well as download options, subscription options, sharing options and sometimes a transcript is available. I also include links in the descriptions to any important resources that are mentioned in the show. Episode #73 ==> Should You Avoid Dairy if You Have Hashimoto’s Disease? Episode #65 ==> Could cordyceps help heal Hashimoto’s disease and Graves’ disease? Episode #64 ==> Dr. Lindsey Berkson Interview on Hashimoto’s disease, hormones, gut health, brain health and much more. Episode #63 ==> Can Genistein Help Heal Hashimoto’s Disease? Episode #61 ==> Does vitamin D supplementation help heal Hashimoto’s disease? Episode #60 ==> Do Food Intolerances Affect Hashimoto’s Disease? Episode #59 ==> Can a Gluten-Free Diet Heal Hashimoto’s Disease? Episode #54 ==> Can Stress Override a Healthy Diet? Episode #48 ==> Does the Ketogenic Diet Cause Hypothyroidism? Episode #46 ==> Does a Low-Carbohydrate Diet Help Hashimoto’s Disease? 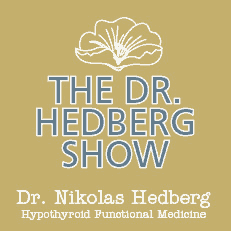 Episode #45 ==> What are Optimal Hashimoto’s Thyroiditis Antibody Levels? Episode #44 ==> What is the best SIBO test? I answer this question with Aerodiagnostics Laboratory founder Gary Stapleton. Episode #43 ==> Hashimoto’s Thyroiditis and the RDW Test. This simple test can be a key factor in Hashimoto’s disease. Episode #42 ==> Dr. David Brady interview about the new GI-MAP stool test from Diagnostic Solutions Laboratory. 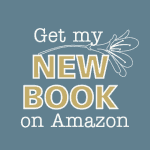 Detailed discussion of autoimmune disease, stool testing, the gut microbiota and much more. Episode #41 ==> What is the best way to test hormones? DUTCH test founder Mark Newman interview answers everything you’ve ever wanted to know about hormone testing. Episode #40 ==> Rachel Hill of The Invisible Hypothyroidism interview about Hashimoto’s disease and hypothyroidism. Episode #38 ==> Are Artificial Sweeteners Bad For You? My advice may surprise you! Episode #37 ==> How Meditation Changed My Life and How it can help you. Episode #35 ==> Does the Autoimmune Paleo Diet Work? Episode #34 ==> Are GMOs Bad For You? Episode #32 ==> Dr. Izabella Wentz Interview. We discussed many practical solutions you can use right away to start healing your Hashimoto’s disease. Episode #31 ==> Human herpesvirus 6 and Hashimoto’s Disease: A relatively common infection connected to Hashimoto’s thyroiditis and many other autoimmune disease. Episode #30 ==> Epstein-Barr Virus and Hashimoto’s Disease: This is the most common infection I see in Hashimoto’s disease. Episode #29 ==> Helicobacter pylori and Hashimoto’s Disease: Another common infection connection to Hashimoto’s thyroiditis. Episode #28 ==> Yersinia enterocolitica and Hashimoto’s Disease: Learn about this common infection connected to Hashimoto’s. Episode #19 ==> Ferritin and Hypothyroidism – Is Iron Your Problem? Episode #13 ==> Should you worry about MTHFR and get tested? Episode #11 ==> Is Facebook Making You Sick? 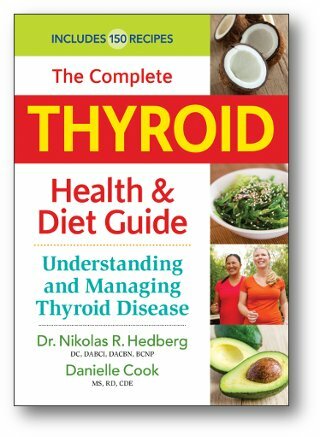 Episode #4 ==> What Causes Hypothyroidism? Episode #1 ==> The Low FODMAP Diet. Listen to Dr. Hedberg talk about this highly effective diet for irritable bowel syndrome and digestive system problems.